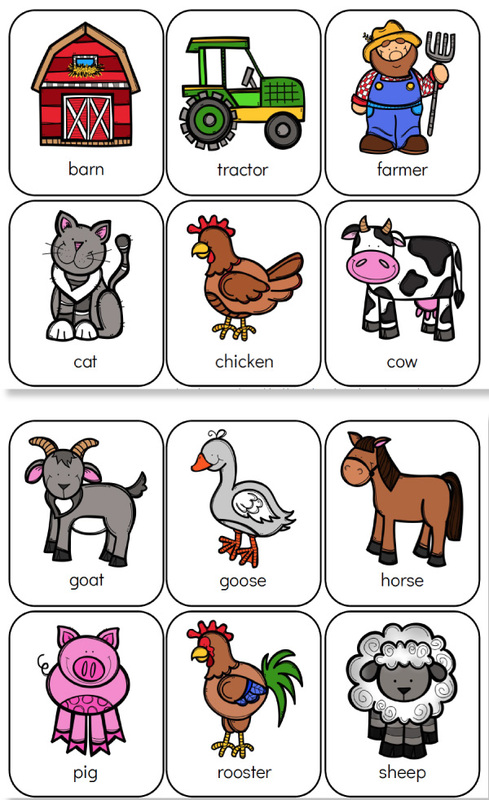 Inside: Download these farm animal printables to help kids work on preschool skills. Recently we’ve done quite a few farm activities for kids. First we used these farm animal coloring pages, then we made this cute handprint chicken craft and played with this farm theme small world play and we finished it off reading some of our favorite farm animal books for kids. 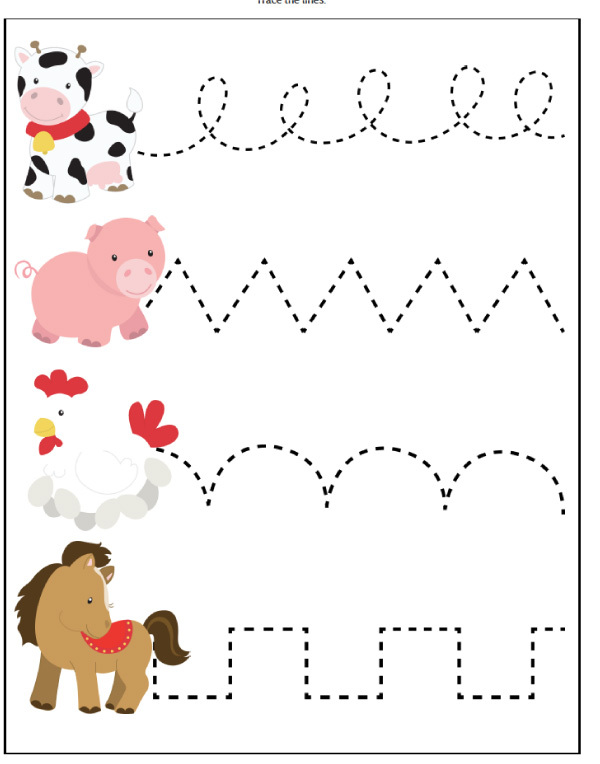 Today we’re sharing these printable farm animal worksheets and activities for kids. There’s a variety of printables in this pack that can work or be adapted for toddlers, preschoolers, prek and kindergarten children. Read on below to see just how versatile these printables are. These worksheets are such a simple and fun way to help your children or students recognize uppercase and lowercase letters. 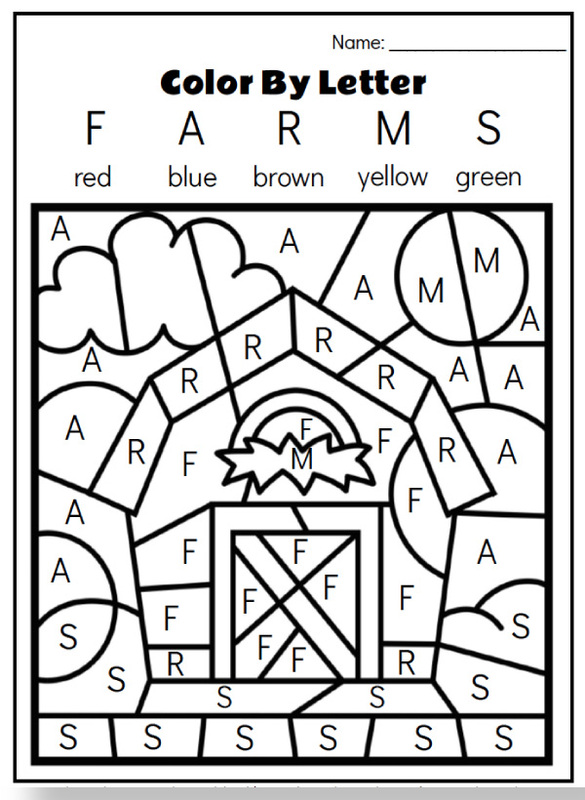 On each page your child will color the specified uppercase and lowercase letters to make their way from the start of the maze all the way to the end of the maze. This set includes the letters c for chicken, g for goose, h for horse, and s for sheep. Do let the term flashcards scare you away! 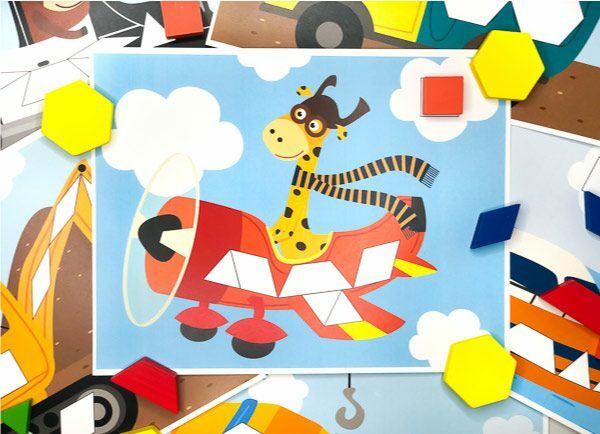 These flashcards are cute, colorful and so attractive to kids. And, you don’t have to use them in the traditional flashcard-y way if you don’t want to! We have a whole post on unique ways to use flashcards with kids, so check that out if you need more ideas. 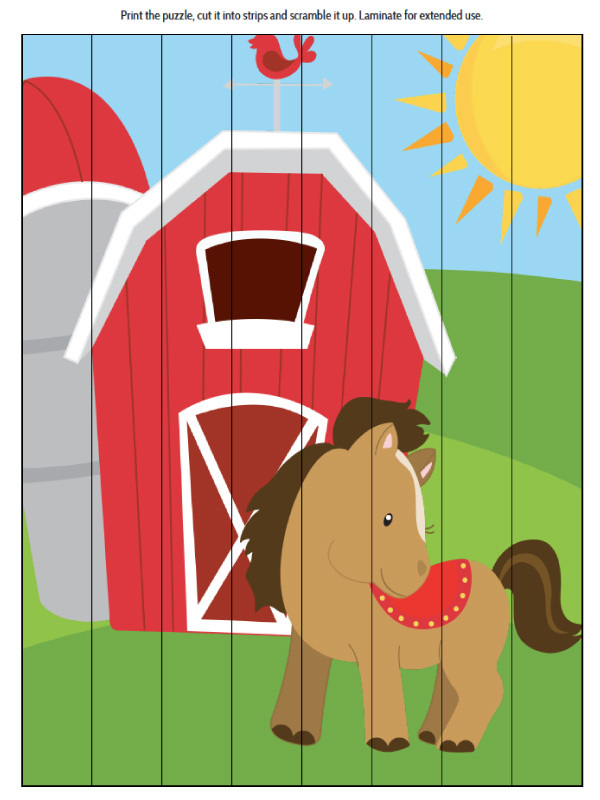 Inside this farm pack, we’ve also included a chicken life cycle poster and worksheets. 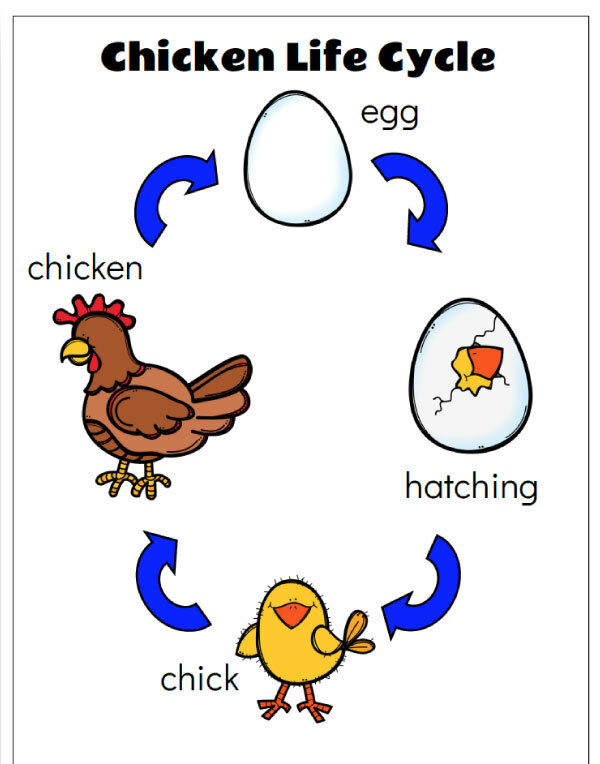 Kids can reference the poster to learn basic sequencing on the stages of life of a chicken. This simple color by letter worksheet is great for helping kids recognize letters and color sight words. In almost every themed set of printables we share we include memory card games. 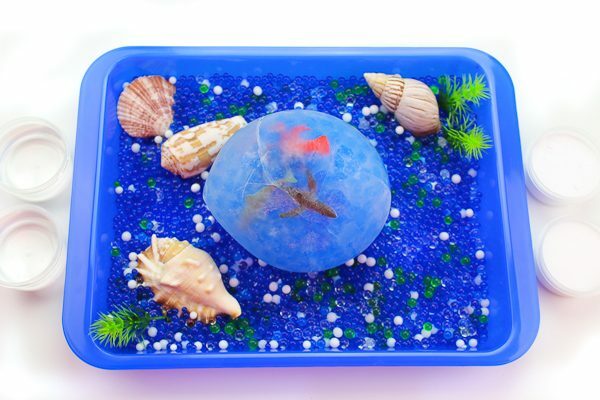 They’re just an easy way to fill some quiet time and can be used in a ton of different ways. 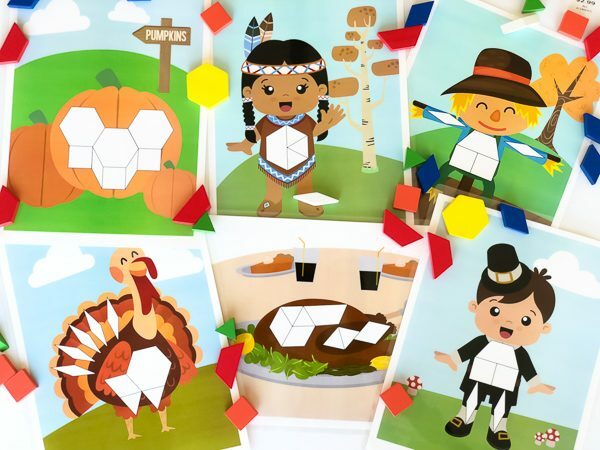 These full color printable puzzles are perfect for busy bags! We like to laminate them since we use them over and over again. If your kids need help figuring out the puzzles you can also use a marker to write letters or numbers on the bottom of each strip so they can put them in the correct order. 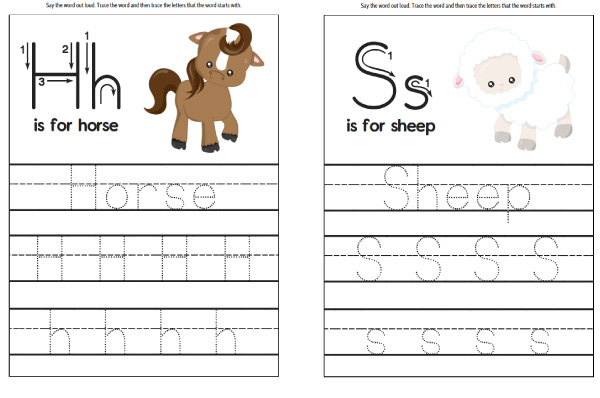 We’ve also included 10 unique worksheets to help kids practice their handwriting. 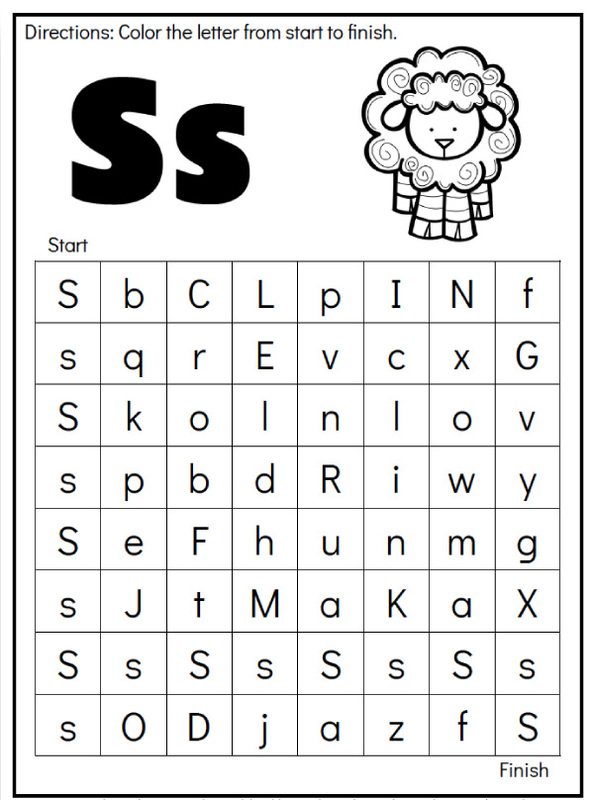 On each sheet, it shows children the correct way to form the uppercase and lowercase letters, has the word on the first line and the upper and lowercase letters on the subsequent lines. 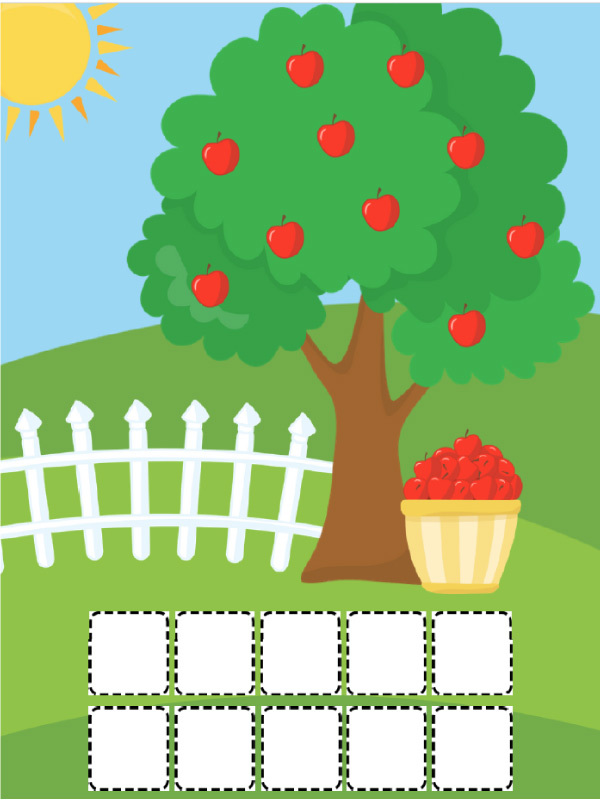 These 10 cute printable play dough mats each have a different number (1-10) of apples on the tree. 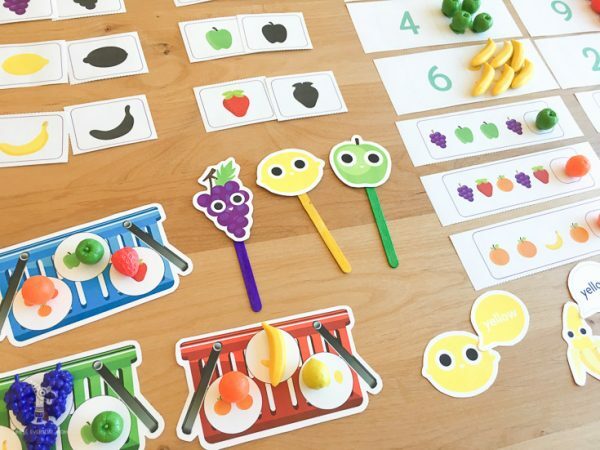 Your child’s job is to form the same number of apples from the play dough, please them in the squares and then count the total number of apples on each page. This simple little book has 9 pages, each with one or two simple sentences for children to read. It comes in black and white so kids can read the story and color in the scene based upon the sentences listed on each page. On this one page worksheet kids can practice fine motor skills by tracing or cutting along the dotted lines! 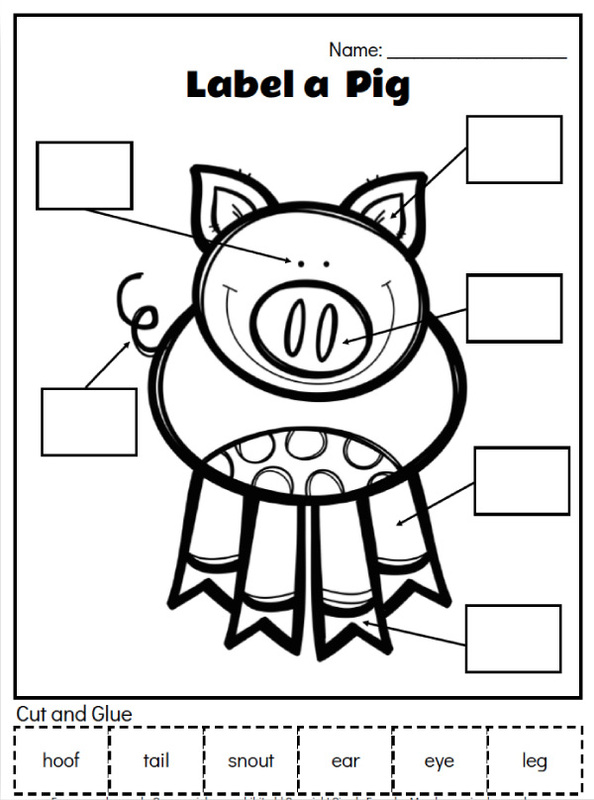 Have kids color, cut and match the various parts of a pig to the terms along the bottom of the page. 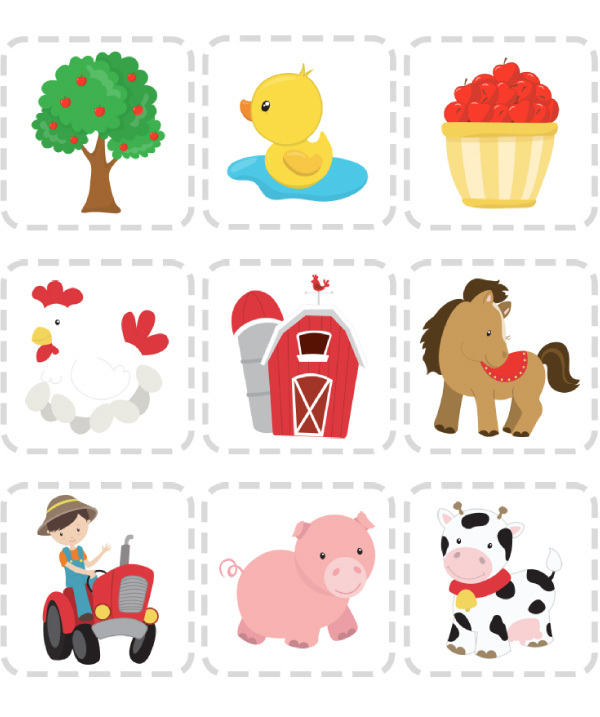 This farm pack is loaded with over 40 pages to keep your kids busy learning for hours! You can purchase the entire set below or enter your email in the form at the bottom of the page to receive a free printable page (the farm color by letter worksheet).